Bruises and Bumps and Lumps - Oh, My! Bruises & Bumps & Lumps - Oh My! Do you have Treats for your K-9 Trick-or-Treaters? 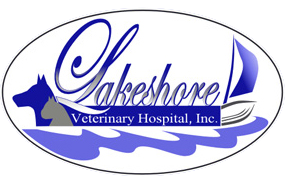 A Winter Weather Advisory From Lakeshore Veterinary Hospital, Inc.
Halloween Safety Tips for Your Pet!